Nintendo has officially announced Pokemon Sun and Moon for the 3DS. The seventh generation of the twenty-year-old game series will be out late this year. Sun and Moon will be the biggest entries since the release of Pokemon X and Y in 2013. Everyone’s been talking about the spectacular looking Zelda Wii U game. For good reason, too. Because — and I believe I mentioned this earlier — it is spectacular looking. Also, the game is purportedly open-world. Open what, you might exclaim. Yep, you read correctly. A beautifully-rendered watercolor world that’s completely free to explore in a Zelda title. That’s pretty amazing. I was surprised to find a strong negative reaction to the possibility of a female Link from Legend of Zelda fans. I can understand diehard fans resisting alterations to beloved characters. But c’mooon. 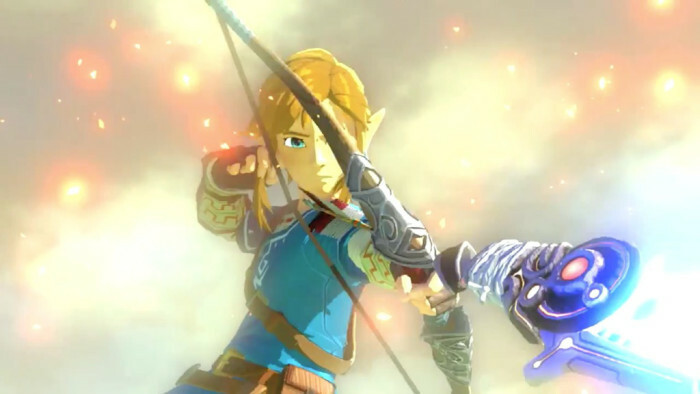 There’s at least five reasons a female Link would be awesome. Read on to find out what they are.